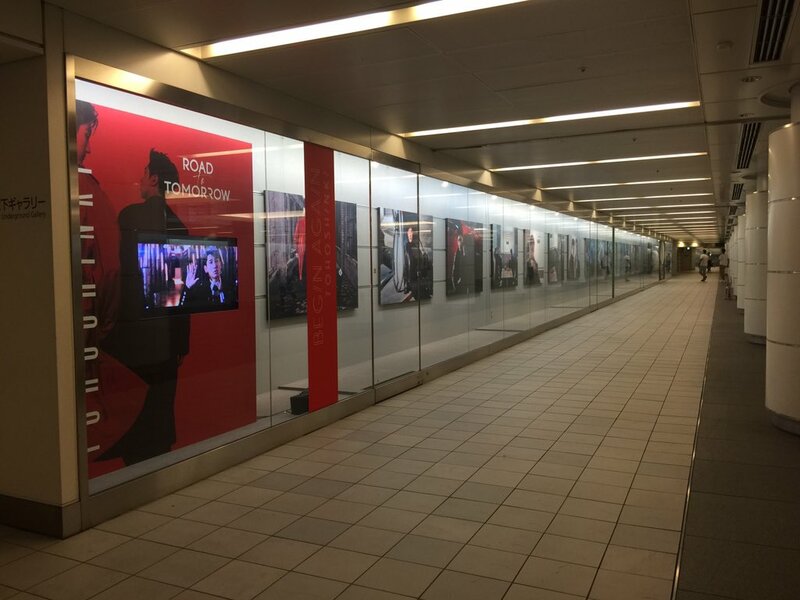 Fan-shared photos and videos of the Tohoshinki GALLERY「Road to TOMORROW」at Gyoko-dori Underground Gallery (2018/8/3～2018/8/30)! 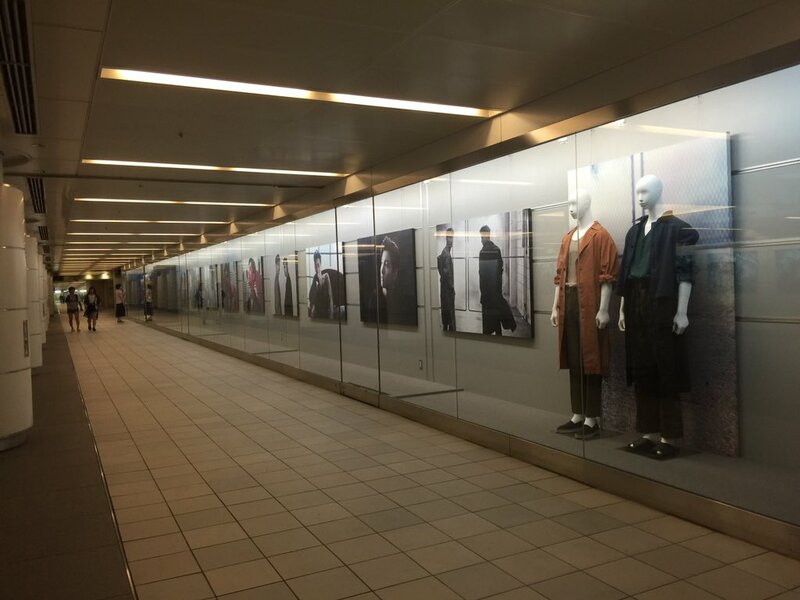 The free exhibition is also playing videos of reboot and road MVs playing! 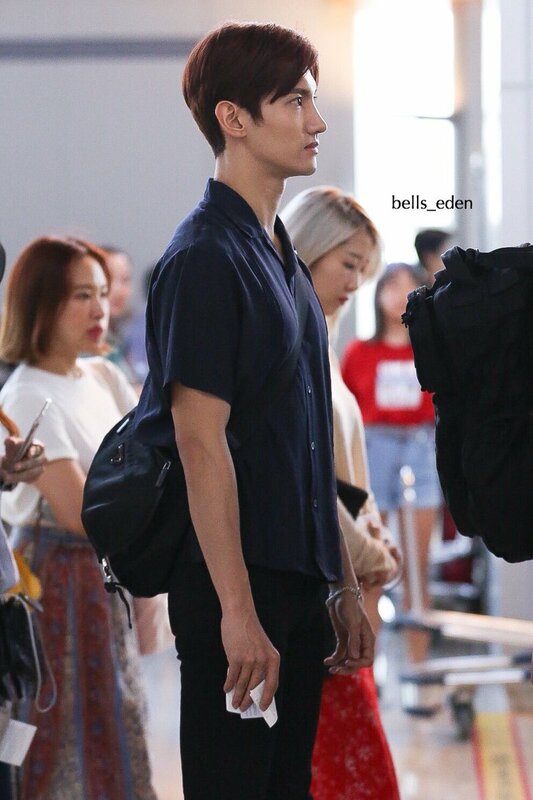 so cute > w <! This heat wave is terrible, so be careful everyone! 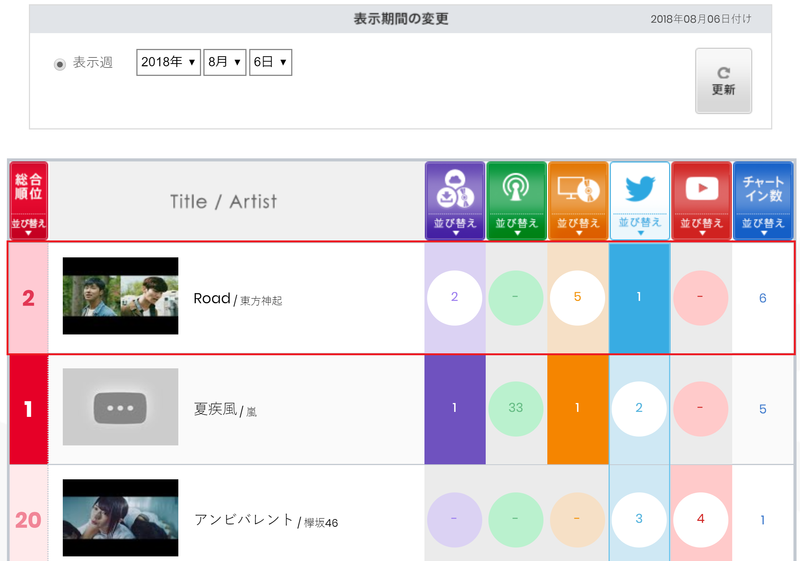 JP TV Morning news on #東方神起 Song #Road as No.2 in Billboard Japan Hot 100 Chart for week 0806! 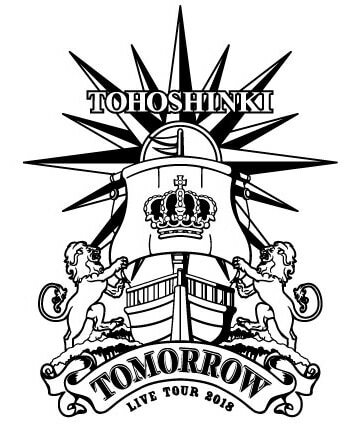 [PIC] 180801 東方神起 LIVE TOUR 2018 ～TOMORROW～ Logo Revealed!! tour title is updated with the new album title and the tour’s logo is up! [INFO] 180801 Tohoshinki NEW ALBUM『TOMORROW』2018.9.19 Release and Title Revealed!! 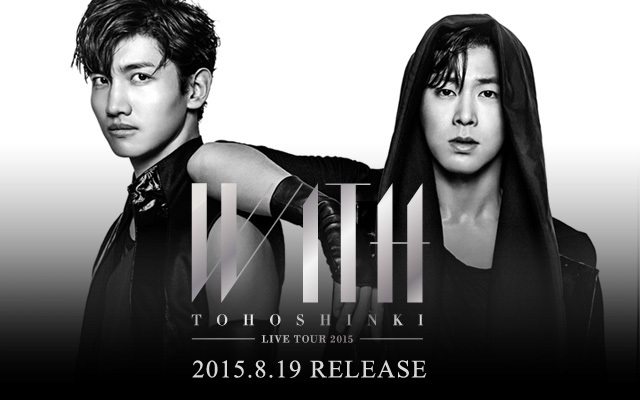 The new Tohoshinki album title and release date have been revealed *______*!!!!! and it is called Tomorrow!! It looks like the boys hinted about it at the last Music Station “Road to Tomorrow” > w <!!! It’s going to be their first original Japanese album since they come back, and it will be released on 180919! The songs tracks haven’t fully been revealed yet, but the album will contain a total of 13 songs including Reboot, Begin ~Again Version~ and Road. This will also be their first original album released in both forms DVD and Blu-ray!! (previously it was only as DVD). 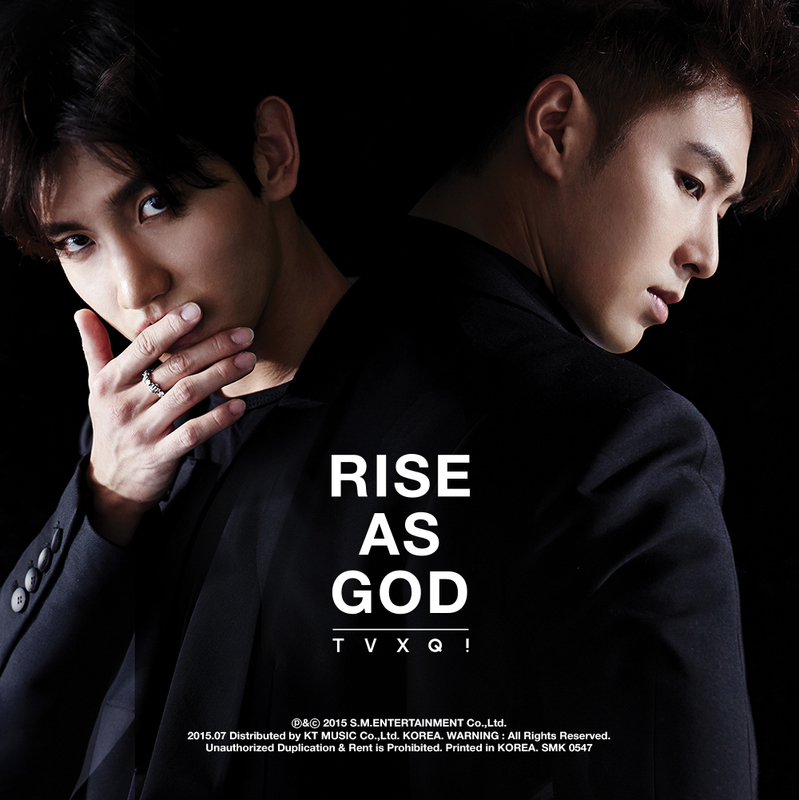 The first limited edition of these versions will include an Original Music Video and its making, as well as the 2017-2018 Tohoshinki Begin Again Documentary Film, and a limited Photobook! The limited-quantity Bigeast version will include a Live digest video of the 171221 Tokyo Dome concert!! [INFO] 180801 Oricon Daily Weekly Ranking (for 180723~29); No.2 東方神起 – Road, with 86k Copies!! No.2 東方神起 – Road, with 86,458 copies! 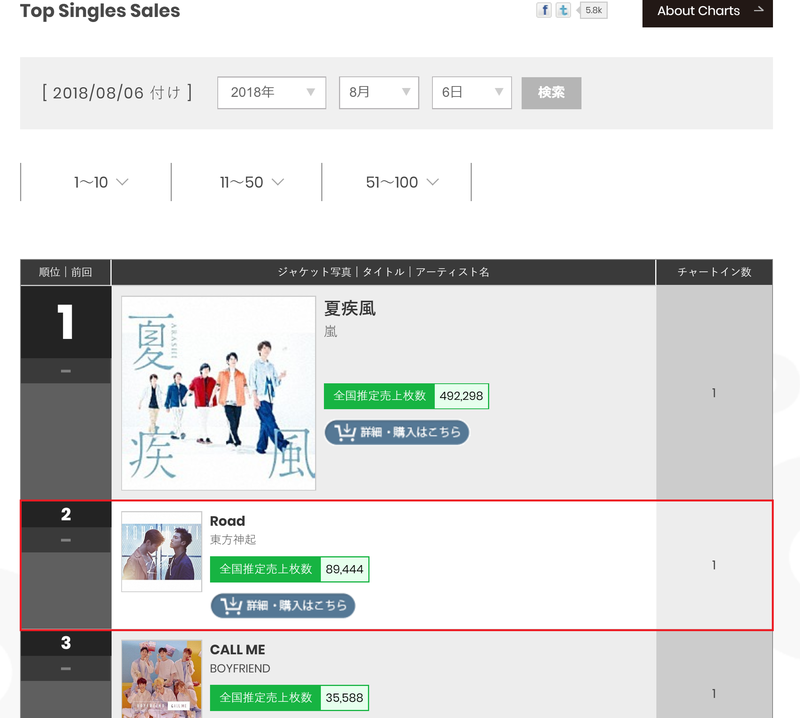 For the week of 2018/08/06 東方神起 Road topped the Billboard Japan Hot 100 Twitter ranking on its first week of release~ > w <! with the song coming at 2nd place at Japan Hot 100 overall! even the song Jungle which hasn’t been released yet has entered the twitter chart rank at No.17!